Globe Telecom officially announced their partnership with Asia's first Video On Demand service, HOOQ! Last week, during our "5th Wonderful World with Globe," Globe Telecom announced their venture into VOD (Video on Demand) with Singtel, Sony Pictures Television and Warner Bros. Entertainment start-up venture called HOOQ. This digital streaming service will enable streaming and downloading of your favorite shows on your device or platform of choice to deliver both Hollywood blockbusters and television series, as well as popular local movies and programs. 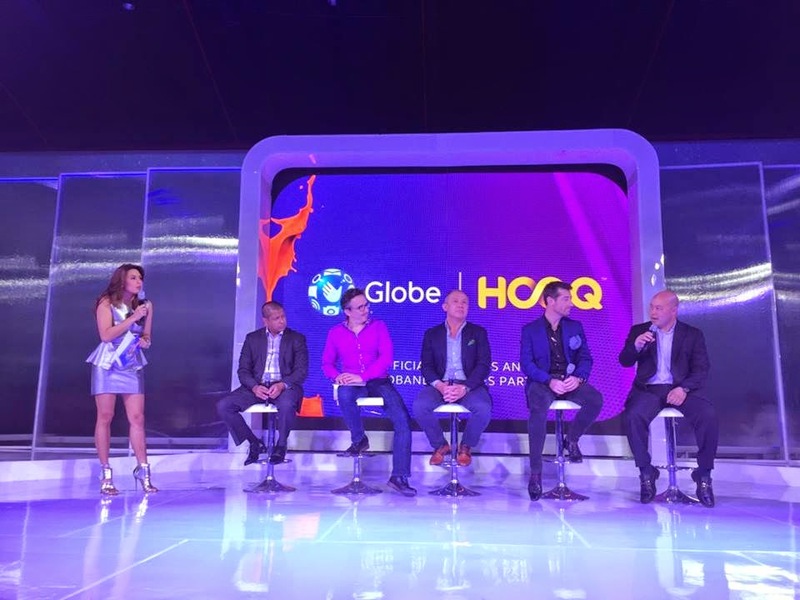 Mr. Ernest Cu, President and CEO of Globe Telecom, said "To meet their needs, we see the video-on-demand services offered by HOOQ as a critical offering representing the future of the industry. 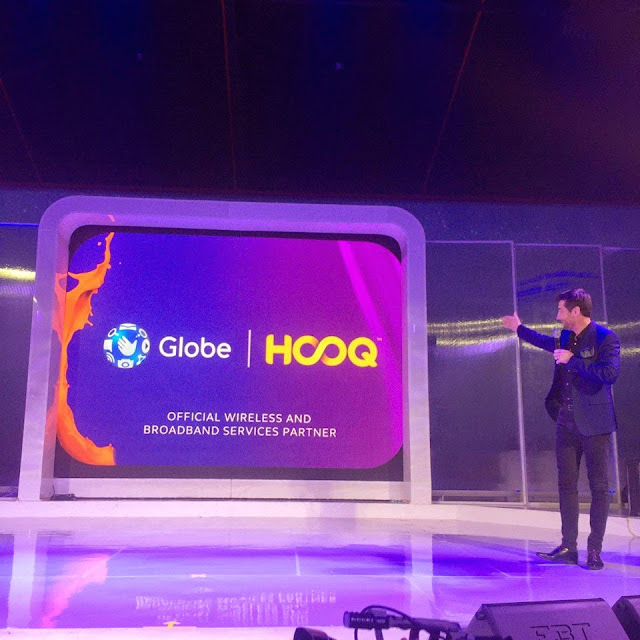 Now that consumers have access to a variety of international and local content, entertainment will now be more personal, and with Globe, this means experiencing it with the highest quality." HOOQ will be available very soon on all platforms: web, tablet, and your smart phone! Join in the conversation and use #ImHOOQd #GlobeHOOQ for hashtags.